The Spinyverb includes a spring reverb simulator and a stereo tremolo. Designed for use with an electric piano, it is possible to configure it for use with a guitar. 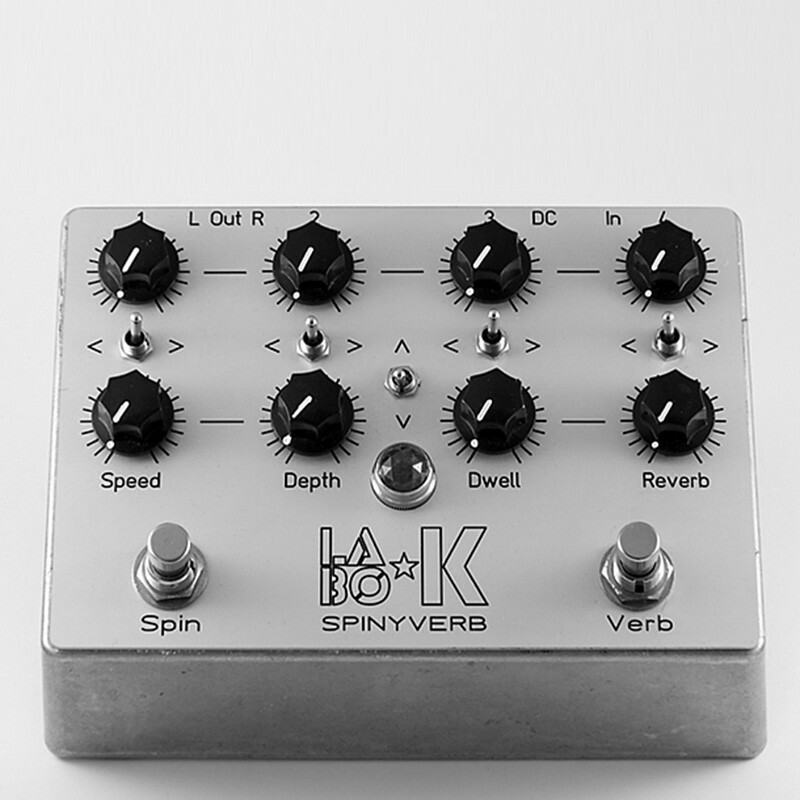 The Spinyverb includes a spring reverb simulator and a stereo tremolo. Designed for use with an electric piano, it is possible to configure it for use with a guitar. The reverb time is 2,5 seconds and has a depth and re-injection adjustment. The tremolo is broken down into 4 time. For each of the 4 time it is possible to adjust the depth and position Left, Center, Right via a potentiometer and a selector. These settings offer a range of very interesting rhythmic effects. A mode selector lets you choose the form of attack tremolo. It is of course possible to combine the two effects. Unlike all Labo ★ K Effects pedals, the Spinyverb is not True By Pass. It is possible to use it as a splitter to feed 2 amplifiers. 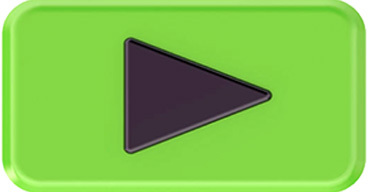 Reverberation On/Off switch (Verb) - Level of reverb (Reverb) - Degree of re-injection (Dwell) - Tremolo On/Off switch (Spin) - Tempo (Speed) - Tremolo depth (Depth) - Potition selector for each time of mesure L, C, R - Depth of each time of mesure - Attack mode - Power: AC adapter DC 9V (not included).